Advantages of emulsion - GlobeCore Bitumen Emulsion. Well-known that asphalt itself has higher viscosity than asphalt emulsion. An emulsion is a dispersion of small droplets of one liquid in another liquid. That is why it can’t be used at lower temperature. Cold techniques help to reduce energy consumption. It is less dangerous than using hot technique. 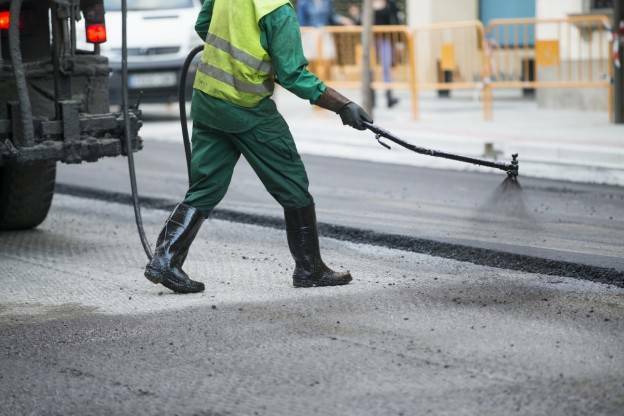 With the help of cut back asphalt, low temperature technique is economical and environmentally friendly. It turns out that highway constuction with low temperature technique use about half the energy than using hot-mix asphalt. Dust control and priming demand diluted emulsions. Emulsions are water-based, that is why it is not a problem to dilute it. Also they are compatible with cement and lime, natural and synthetic latex.